Forgiveness and Acceptance. 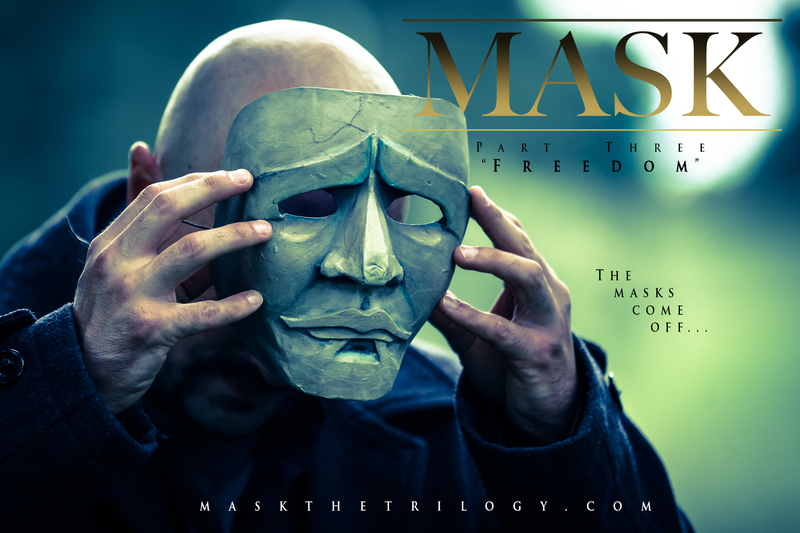 MASK: The Trilogy is a story about how we love ourselves and others in the midst of pain and suffering. Are we more than our mistakes? Are we more than what’s happened to us? 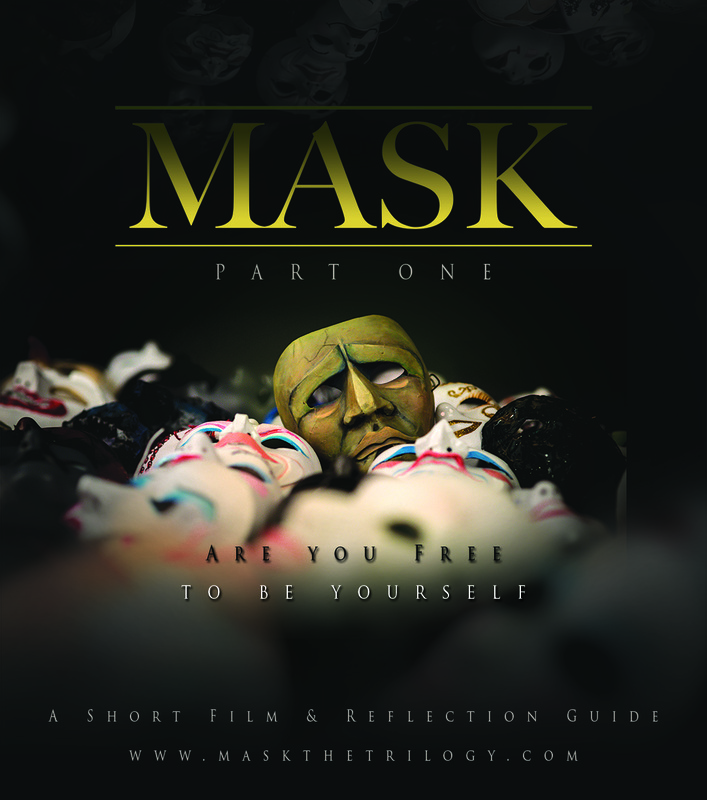 A SILVER CROWN AWARD WINNING (Best Short Film Category) short film! Do you face your pain or deny it? In part 1, a man seeks refuge from his suffering but is shocked at what he finds. Who do you become and what do you do when you aren’t free to be yourself? In part 2, a man thinks he has found acceptance but learns he has found something else. Can you forgive and accept yourself? Can you forgive other people? In part 3, a man is shown a third response to pain that challenges his view of others and himself.